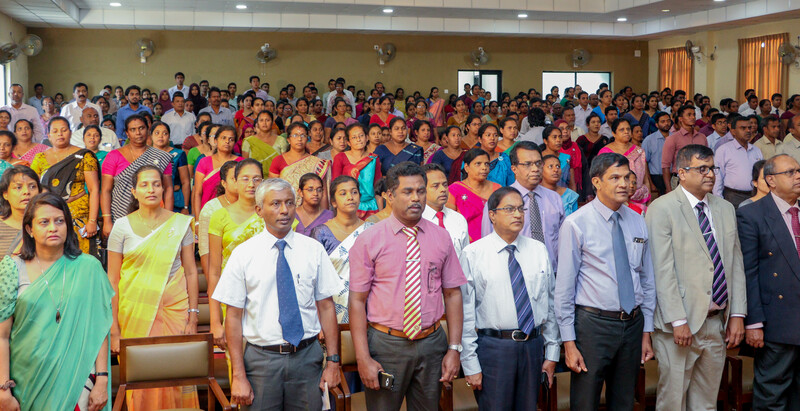 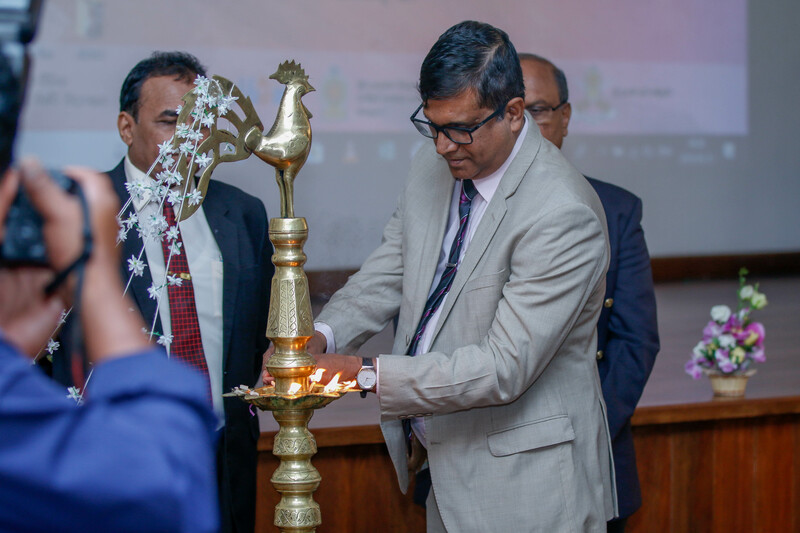 The inauguration ceremony was held at the Prof K. Bambaradeniya auditorium of the Faculty, which was graced by the Vice Chancellor of the Peradeniya University, Prof. Upul B. Dissanayake and many other distinguished guests including the Dean, Faculty of Dental Sciences, Dr JAVP Jayasinghe, and Deputy Regional Director of Health Services, Dr (Ms) Niranji Wijesooriya. 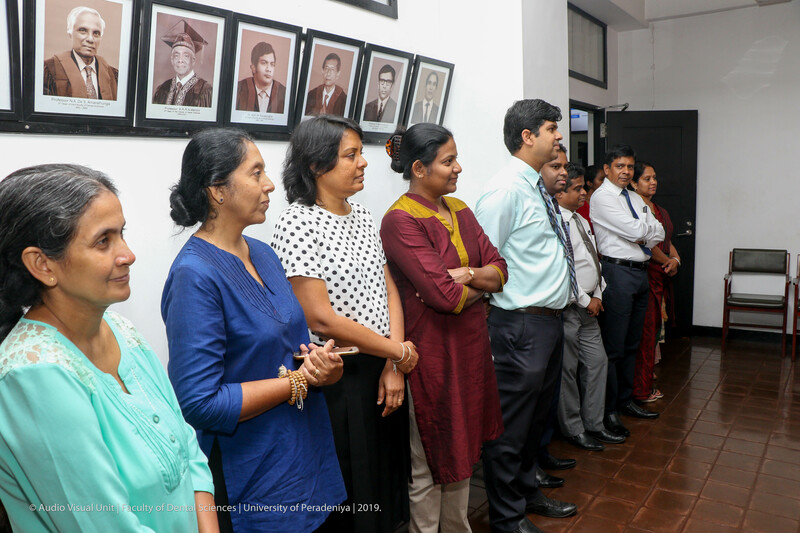 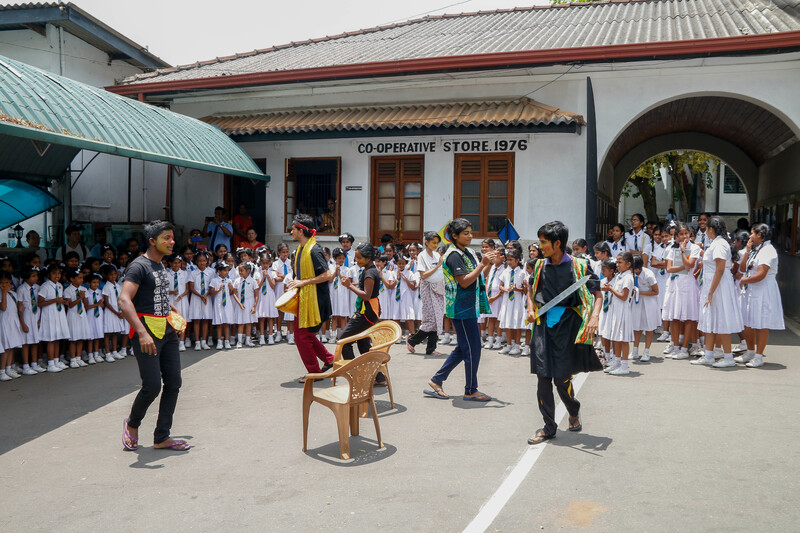 Certificates for the winners of the art competition held for school children and oral health booklet designing competition held for dental undergraduates to mark the world oral health day were also distributed at this event. 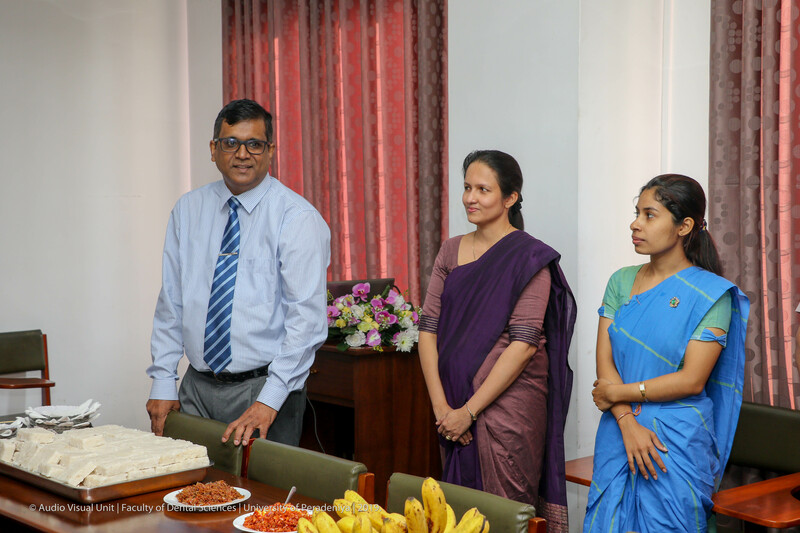 New year celebration 2019 was held on 1st January 2019 at the Board room of the faculty with the participation of the Dean, academic and non academic staff members.